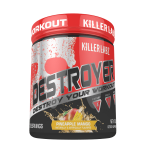 Deal Categories: Pre Workout Products and Coupons.Stores: Killer Labz. to take 50% OFF select products on the site. 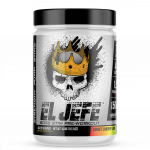 Deal Categories: Pre Workout Products and Coupons.Stores: ASC Supplements.